Track your most important business metrics and KPIs wherever you are. 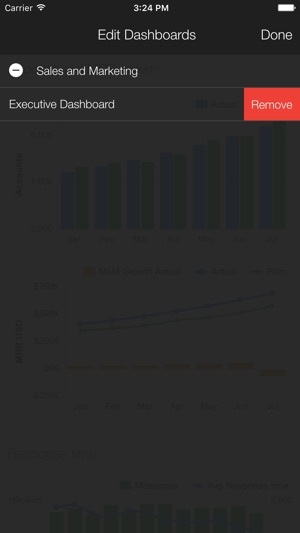 Get real-time marketing, sales, finance, and business dashboards in the palm of your hand. Access your Klipfolio dashboards and monitor what matters to you while on the go. Klipfolio makes it fast, easy and affordable for business users to build and share real-time dashboards – making it possible for them to move from course-correcting once a quarter to continuously optimizing their business. Our online dashboard platform offers the power and flexibility that you need for building effective real-time business dashboards for your team or your clients. - View your Klipfolio dashboards. 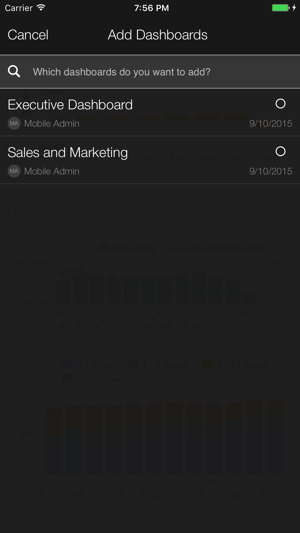 - Configure which dashboards you would like to view in the app. 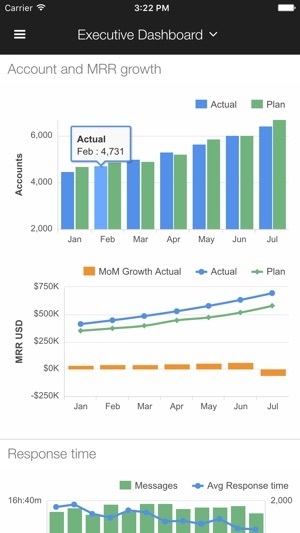 - Dashboards must be created using the Klipfolio online dashboard platform. - A Klipfolio account is required. - This app is optimized for iPhone 5 and above. New Google Sign-in and bug fixes. Great way to see all my KPIs! 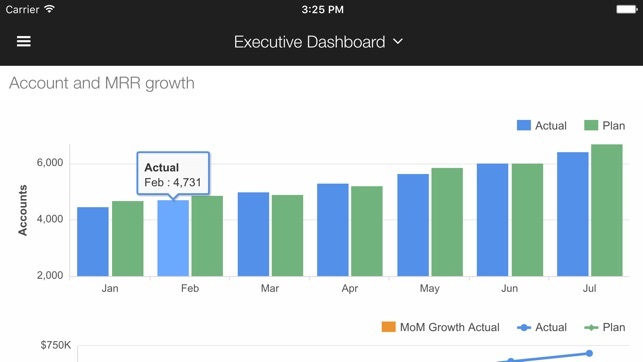 It’s really convenient to have access to my KPIs on the go. Running a business means I can’t always be in the office at a computer, and the app allows easy to the info I need on my iOS devices.